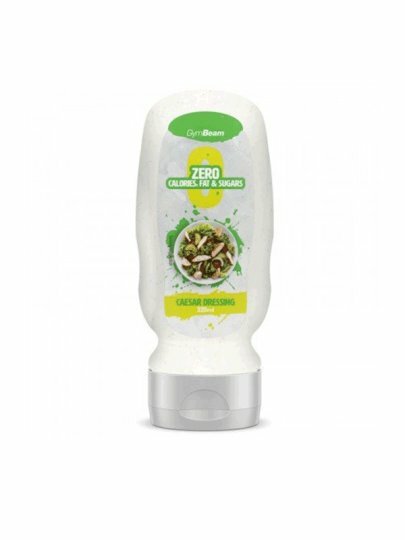 Caesar calorie-free sauce is a delicious Caesar dressing for all salads or any other dish. Applies to almost everyone but does not contain calories, sugar, fat, gluten and lactose therefore helps reduce the amount of calories intake. All this without having to sacrifice the taste of your favorite food. Caesar calorie-free sauce is very light and has a refreshing taste. Whether you are on a diet of calories, whether you are preparing for a contest, or simply trying to live a healthier lifestyle, Caesar calorie sauce is the ideal choice for you.